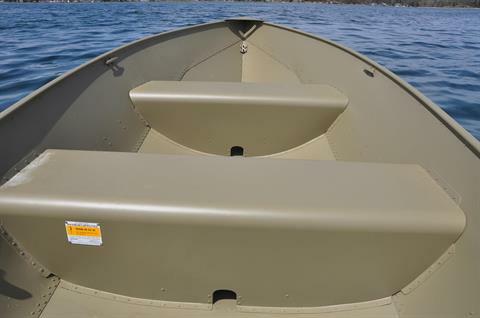 This 14’ fishing boat is built to last like all Lund boats. 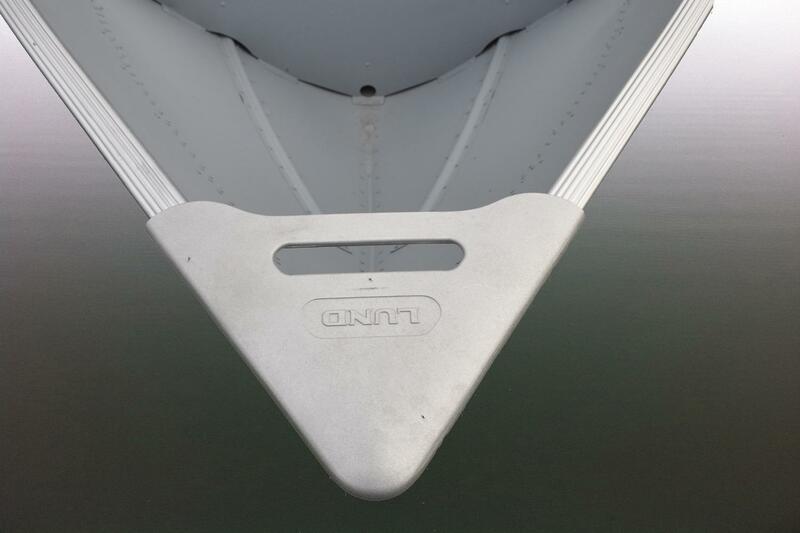 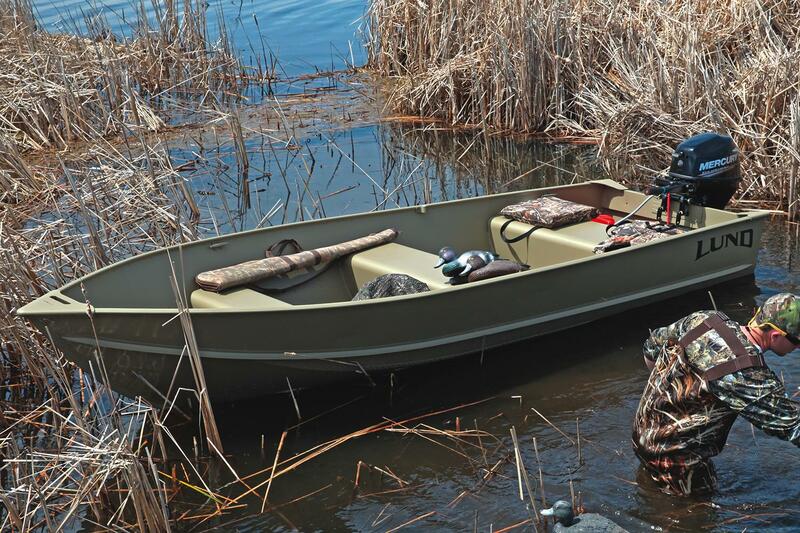 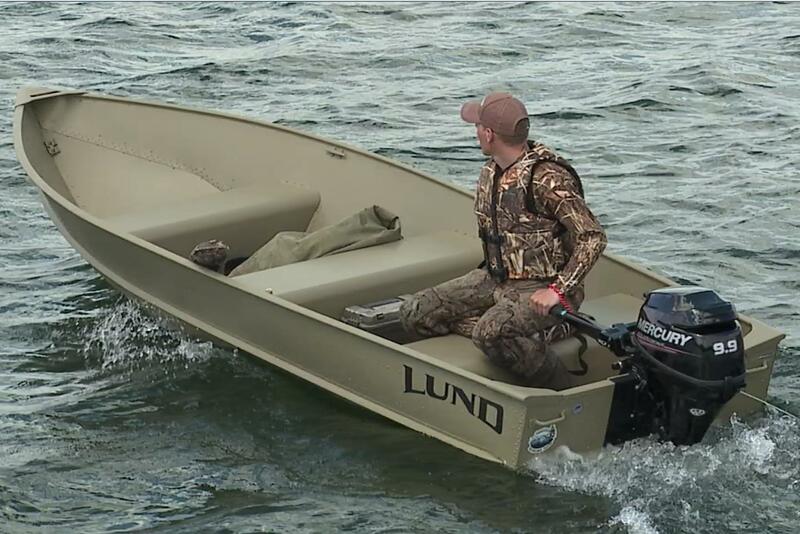 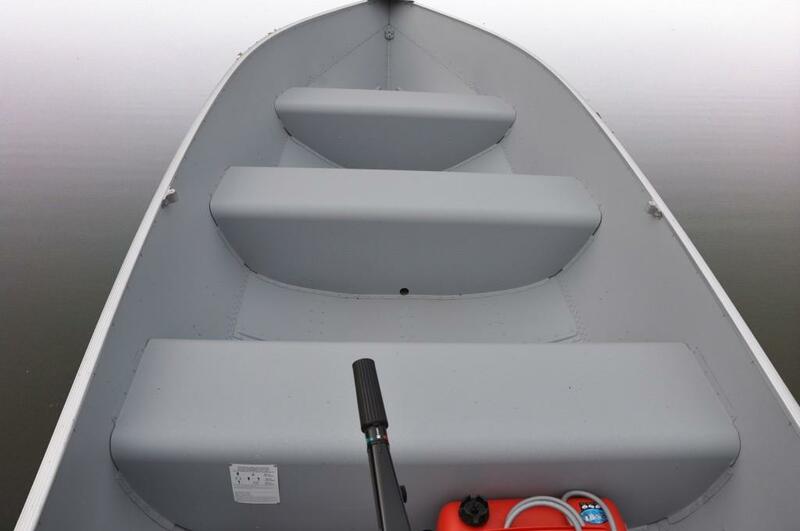 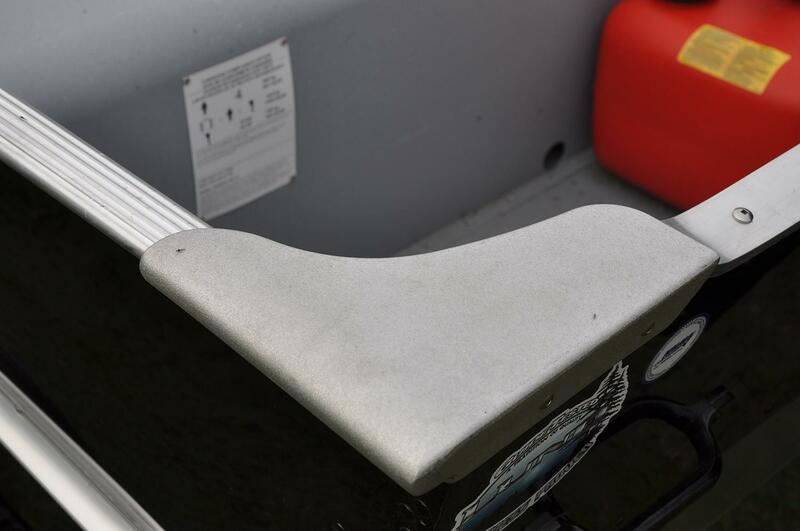 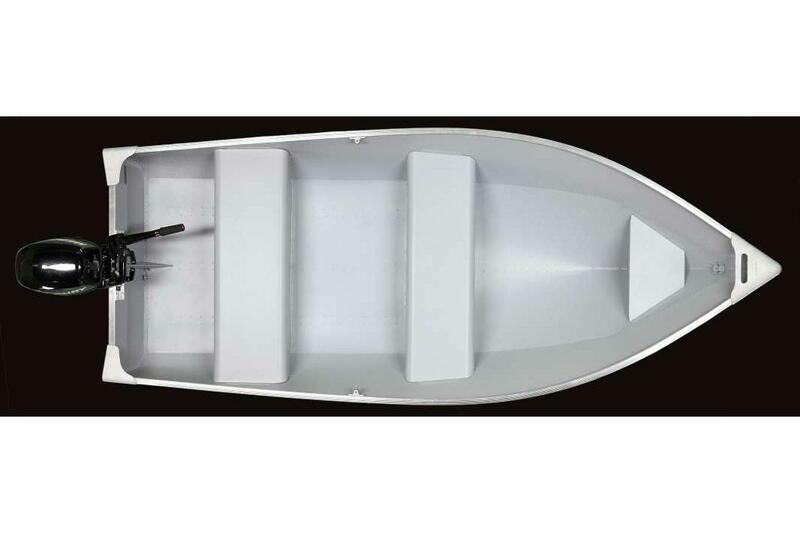 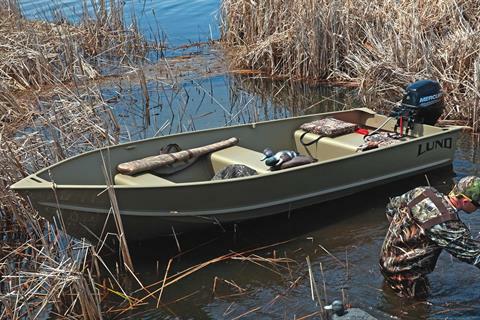 Be it fishing, camping, or hunting, the Lund A 14 boat provides a smooth ride and a perfect fishing experience. Many of our best memories were built in small fishing boats, and Lund is proud to be a small part of those memories.